The Times-7 SlimLine A7060F Ultra Low Profile Linear Polarized UHF Antenna with 2m SMA to RPTNC connector is ideal for warehousing operations. This antenna has an environmental rating of IP65 along with fire retardant Kydex material. Along with its versatile and slim design, the A7060 provides high performance in industrial RFID applications. 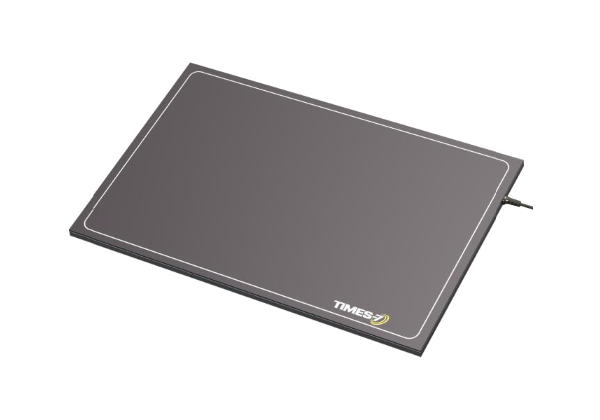 Part of the SlimLine range of multi-purpose antennas, the Times-7 SlimLine A7060 is sought after for RFID deployments from retail product tracking to industrial / workshop tool tracking. At just 8 mm / 0.3 in. thick, the durable, high performance A7060 is specifically designed for real-time asset & product identification / inventory management. Custom lengths are available.